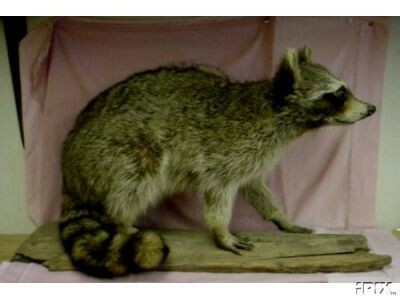 This is an older Full Racoon Mount life size. 24' inches long walking on a log. Great for cabin decor. Or Kid's room. 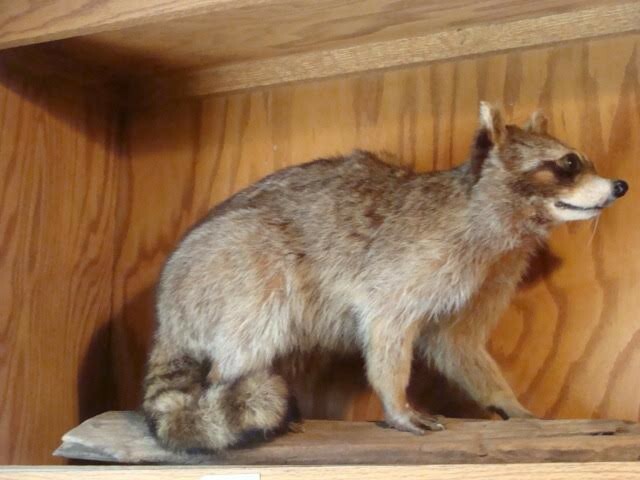 This is an older Full Racoon Mount life size. 24' inches long walking on a log. Great for cabin decor. Or Kid's room. Please email cowboycabin@centurytel.net with questions or call 406 270-2842.